Knowing how to calibrate the DJI Spark IMU, compass or remote control quickly is important. If your DJI Spark quadcopter is flying erratically or drifting when it should be hovering, fly the quadcopter in straight away. Then quickly calibrate the Spark compass and IMU before the battery runs critically low where you shouldn’t attempt the Spark calibration. 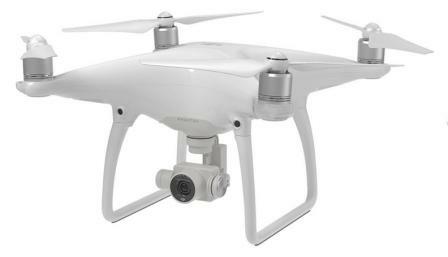 The Spark flying issues may not be caused by the quadcopter. It could also be an issue with the Spark remote control sticks losing calibration. A quick calibration of the Spark remote sticks will fix the issue. Below are the instructions on how to calibrate the DJI Spark IMU, compass and remote sticks. Also, included are what to do if the DJI Spark IMU and compass calibration fails. 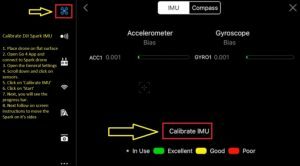 Here is the instructions on how to perform the DJI Spark IMU calibration. To calibrate the DJI Spark, first place it on a flat surface. Power on the DJI Spark quadcopter. Open the DJI Go 4 app and connect to the Spark. Enter in the General Settings of the DJI Go 4 app (3 dots). Open the Main Controller settings (quadcopter icon). Scroll down and click on ‘Sensors’. Next, you will see ‘Calibrating, please wait’. Place the Spark in the various positions shown on screen. When lights change from blue to green, then you are shown the next position to put the Spark in. Stand the DJI Spark on it’s side with the front facing right, check for the green calibration light. 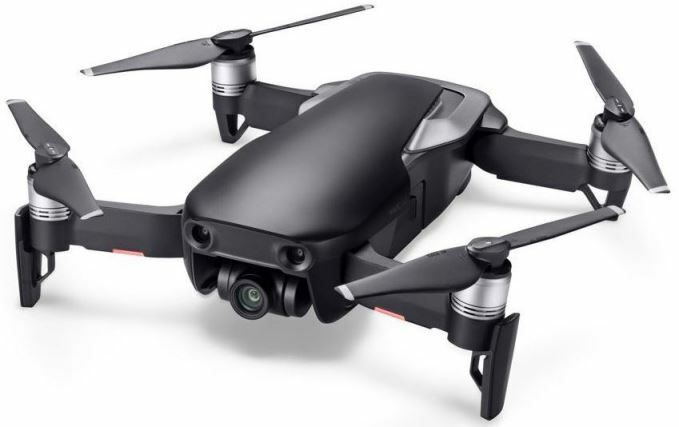 Then stand the DJI Spark on it’s side with the front facing left, check for light to turn green. Stand the Spark on it’s nose (camera facing down) and wait for green calibration light. Next, stand the Spark quadcopter with it’s back end facing down and watch for the green calibration light. The last DJI Spark calibration position is to place the quadcopter upside down on the flat surface and wait for green light. This completes the DJI Spark Calibration with the message stating “IMU calibration complete. Please restart your aircraft”. Click OK and restart the quadcopter. Check that the surface where you are doing the calibration is totally flat. Try the Spark IMU calibration a second time. Allow the quadcopter battery to fully discharge or remove the battery from the Spark. Wait a couple of minutes. Then charge your battery fully in the Spark and try the calibration again. Reinstall the DJI Go 4 app just in case this issue is with the app not sending correct data to the Spark. If the IMU is still un-calibrated, then contact DJI or the retail outlet or store where you purchased the Spark. Here is a short video which shows you the DJI Spark IMU calibration from start to finish. Here are the instructions on how to calibrate the DJI Spark compass, which is pretty easy to do. Generally, you should only calibrate the DJI Spark compass when the DJI Go 4 app or the status indicators (red or red / yellow blinking) prompt you to do so. Choose an outside open area with no trees, buildings or static interference for the DJI Spark compass calibration process. First, place the DJI Spark on the ground. Tap the Aircraft Status Bar at the top in the DJI Go 4 app. Select ‘Calibrate’ to the right of the Compass option. Pick up the quadcopter and rotate the Spark 360 degrees horizontally. The Spark horizontal compass calibration is complete when the quadcopter status indicator lights turn solid green. Next, hold the aircraft on its side or vertically and rotate 360 degrees around it’s central axis. The Spark’s vertical compass calibration is complete when the status indicator lights turn solid green. If the DJI Spark indicators blink red, then try to Spark compass calibration again. If the Spark compass calibration fails, then retry. Failing that, then calibrate the IMU using the above instructions. Check for a firmware update. Note: There is a huge range of components available for the Spark which you can find on our DJI Spark parts, upgrades and accessories page. Below is a very short video which shows you how easy it is to calibrate the DJI Spark compass. If your DJI Spark is not reacting correctly when you are flying using the remote controller, then the problem may not be with the quadcopter. It could be that you need to calibrate the remote control sticks. Here are the steps to calibrate the DJI Spark remote controller. Power on the DJI Spark remote control. Next, open the DJI Go 4 app on your Smartphone. Connect the remote controller to your Smartphone using WiFi. The RC should be linked to the Spark from the factory. If not, then, follow the instructions to link the RC to Smartphone on Page 38 of the DJI Spark user manual. Click ‘dismiss’ on the message stating ‘This accessory may not be supported’. Look down to the bottom right of the DJI Go 4 app and you should see a message stating ‘RC Connected’. Click on the General Settings (3 dots) in the top right. Select the ‘Remote Controller Settings’ icon on the left. Click on ‘Remote Controller Calibration’ at the top. Next, you should see 2 square boxes for each Spark remote controller stick. Read the warning which asks you to have the remote sticks at their midpoints before starting. Click ‘OK’ on the warning. The push the stick as indicated on screen. Follow the empty blue circle on screen with your full blue circle around the screen. It more or less starts in the top and moves down the right, bottom and up along the left. Next repeat with the right Spark remote stick. Then calibrate the DJI Spark left dial by following on screen. Here is a video which will also take you step by step through the DJI Spark remote control stick and dial calibration. The IMU and compass makes drone fly super smooth and are a key technology in the navigation of the drone. You can read further on this fascinating technology in the this article entitled “Drone Gyro Stabilization, IMU And Flight Controllers Explained“.